Losing a key component at the wrong time can be downright terrifying to OEM teams trying to get a product out. 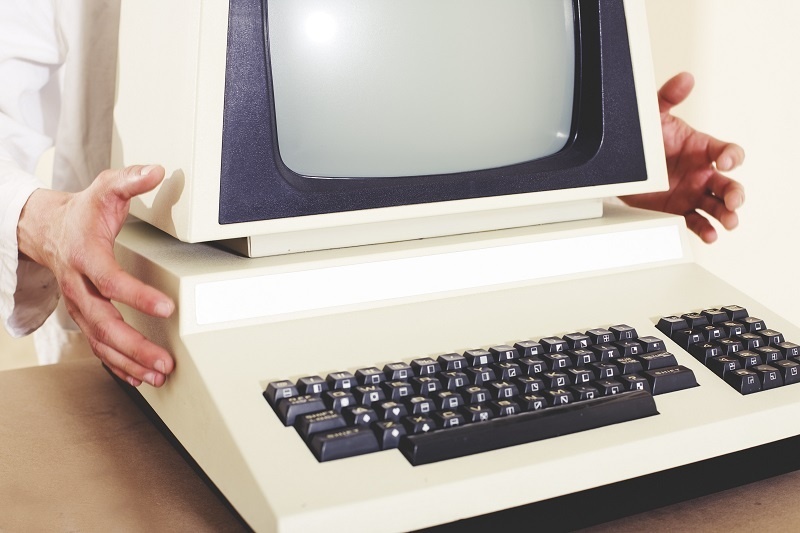 So what can an OEM do about obsolete electronic parts? Glad you asked. There are a variety of tools, strategies and services -- from simple to comprehensive -- that can help you with obsolescence management. Just remember that, depending on the complexity of the part, not every option will always be available. Does your circuit board maker also offer aftermarket services? To help manage obsolescence, a vendor should offer life cycle analysis and other related services. A life cycle analysis program assesses the total environmental impacts of a component, from cradle to grave. Before you even ship your first products out the door, you can ask your vendor to proactively look for parts that will need replaced and quote you for alternative components. You’ll look super prepared (but avoid the hard work). Some electronic contract manufacturers also offer a “snapshot in time” version of these services. Example: if you’re worried about a certain vital component on your PCB assembly, you can ask your assembly partner to run an quick analysis. There are also independent companies out there who provide obsolescence management services. This keeps you from having to search dozens of manufacturer websites to find out whether a component is still viable. The company notifies you of an incoming component shortage by auto-generating an email. In a related bonus, these databases can also give you part change notices. These notices can affect how your product functions, so it’s a great add-on for those seeking obsolescence services. Best of all? Some full-service electronic manufacturers bundle in use of programs like SiliconExpert to help with your inventory and obsolescence management. So if you’re leveraging a company like this to build your PCB or similar assemblies, they’ll manage SIliconExpert for you and even be the first point of contact for notifications. Alternatively, some companies that offer kitting services or component verification may provide this data to you to help manage your supply chain. This one’s on you. To help fight obsoletion, take charge and keep your suppliers in the loop with your manufacturing plans. The foresight of a higher-volume, continuous order may actually inspire the manufacturer to continue making that semiconductor you need (as long as it’s financially worth the effort). Yes, many options on this list are reliant on another manufacturer actually communicating with you. But one way you can help yourself out is buying what you can, while you can. That’s where the last-time buy (also called lifetime buy) comes in. If a component is crucial to your design, definitely make a final bulk purchase it goes to the graveyard. Last-time buys are great in that they give you a chance to stock up in case you’re making a regulated product or current business conditions won’t let you redesign your product. A last-time buy lets you ride your product through in its current form until you find another solution. Once a component maker sends an end-of-life notice, estimate how many of that part your products will need for their lifetime and buy as many as you can. You’ll pat yourself on the back later. To free your project from the shackles of obsolete parts, design with future redesigns in mind. Redesigns can help you market the product to a different audience down the road. Does your electronic manufacturing partner have a functioning engineering team on staff. If so, it can help with that redesign. Most part manufacturers offer the ability to “subscribe” to product notifications directly through their website. If you’re handling obsolescence management yourself, this helps you keep track of issues. If you outsource your PCB work to a contract manufacturing partner who buys components on your behalf, make sure the components’ distributors know this. This ensures the right people see those important updates. If the person in charge of handling notification leaves your department or the responsibility otherwise changes hands, make sure the product maker knows. A way around this is to have the manufacturer send notifications to a universal email account. Don’t Want to Worry About Obsolescence? At the rate electronics change these days, you’ll probably never be able to plug every leak at once. That’s why, if you don’t have the capacity to worry about obsolescence, it’s best to just find a trusted electronics manufacturer that also offers full obsolescence services. The very best ones at this will pretty much handle #s 1-6 above -- all in one. Sometimes an OEM’s best move is outsourcing the problem!